Donna Iannicelli had sort of a weird dream: she wanted to become a downhill mountain bike racer. Now, that might not sound like a weird dream to Singletracks readers–after all, many of us have had just such a dream before. 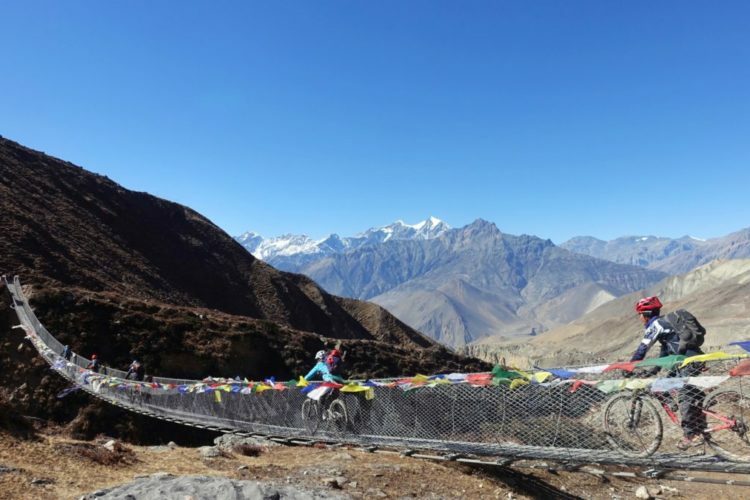 But to members of Donna’s community, downhill mountain biking is a completely foreign concept, a sport so out of reach that it’s not even on anyone’s radar. And yet, Donna’s difficult journey highlights some fairly universal challenges not just for mountain bikers, but for society at large. In the early 2000s, a friend told Donna about Missy “The Missile” Giove, a badass female downhill mountain biker who was then dominating the sport. Giove went on to collect 8 World Cup medals before her retirement in 2003, making her one of the most decorated downhill riders of all time. Not only that, Giove has an edgy, rock star persona that translated well into sponsorship deals with companies like Reebok. That east coast, zero-fucks-given vibe resonated with Donna, who lives in urban Newark, NJ. Donna says, “the extreme nature of the sport, and its robust, alternative, image” really stood out to her in those early days. But it wasn’t just about the vibe around athletes like Missy that intrigued Donna. 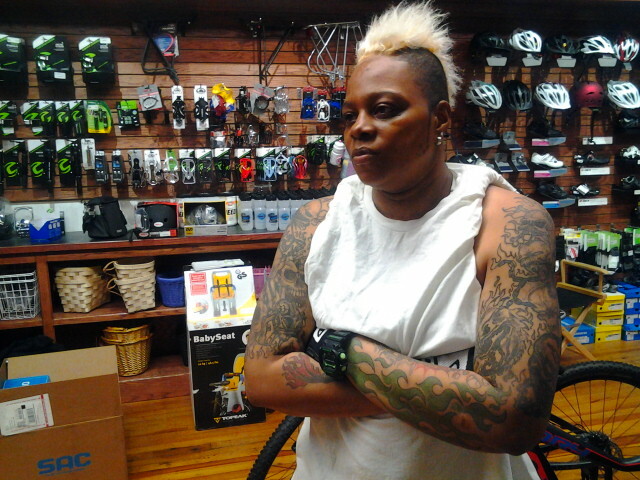 Donna is a gearhead too. 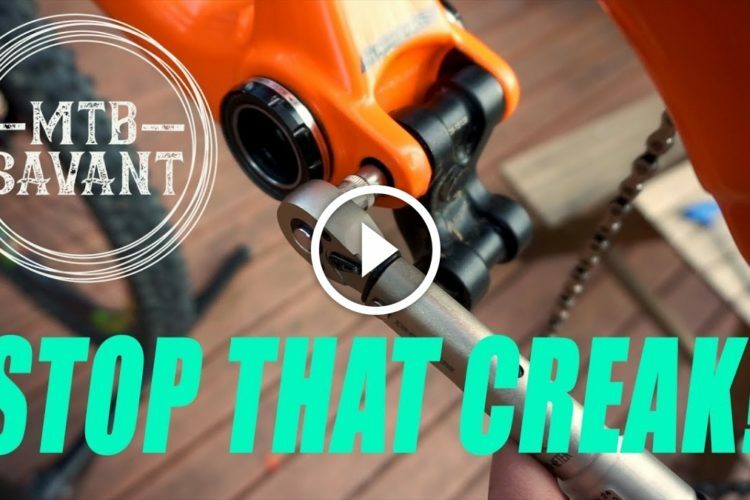 “[One of the draws for me is] the highly specialized technology and engineering that goes into manufacturing the downhill mountain bike racing equipment,” she says. 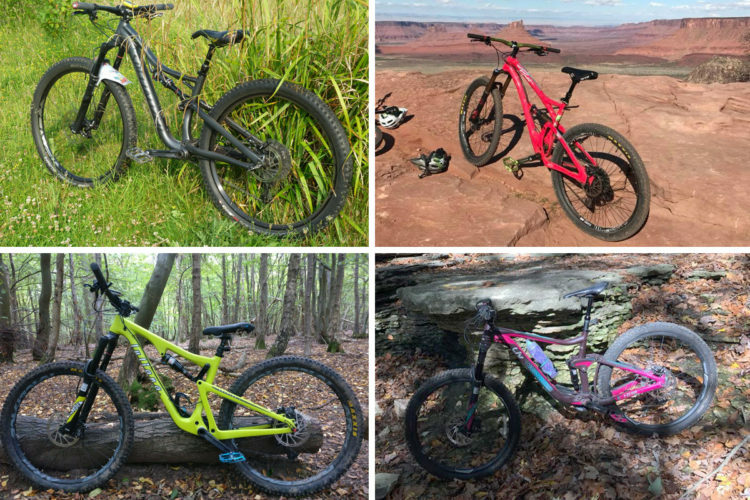 As anyone who has studied mountain biking knows, equipment isn’t cheap, especially when it comes to downhill, competition-worthy bikes. 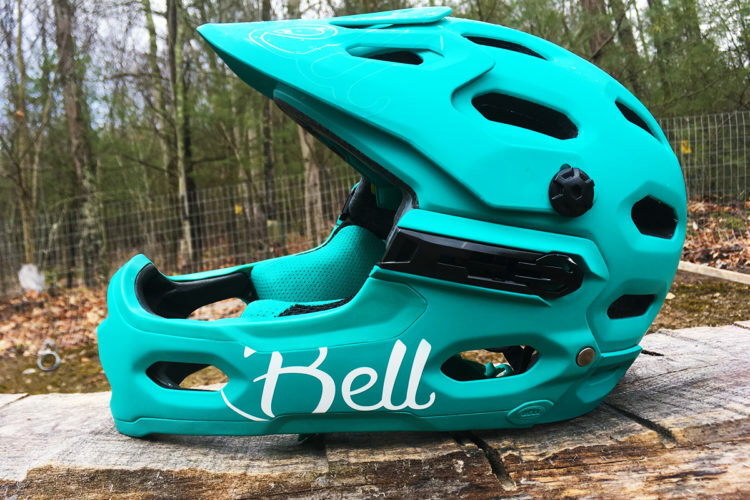 Donna didn’t have the financial resources to purchase her own dedicated downhill mountain bike, which it turns out, is really just the tip of the financial iceberg looming in front of everyone who wants to become competitive in the sport. 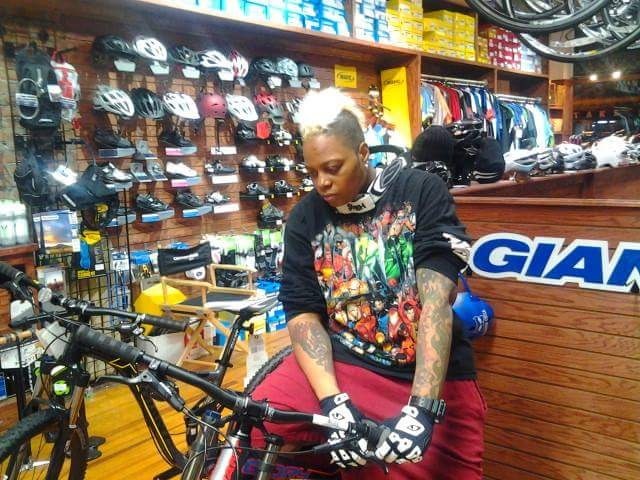 Donna had some experience with recreational riding and bike commuting in Newark, but the city isn’t exactly known for its mountain biking. 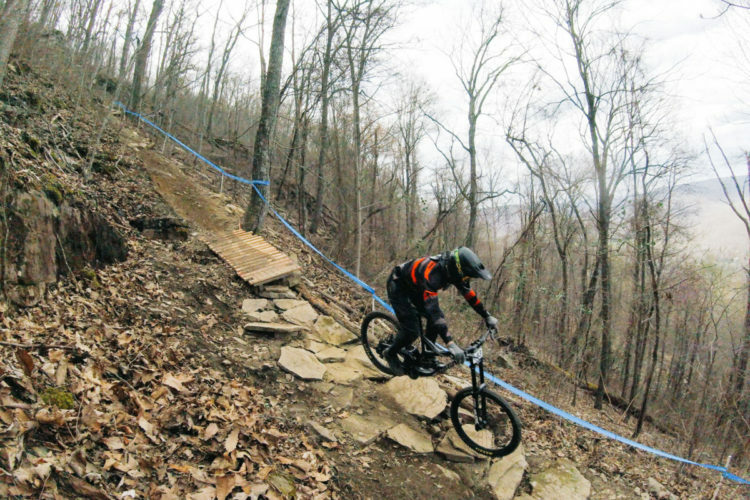 Heck, most cities aren’t known for their mountain biking, and downhill courses are rarer still. 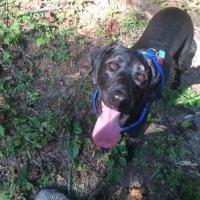 Just getting to proper trails on a regular basis is a big cost in terms of both time and money. 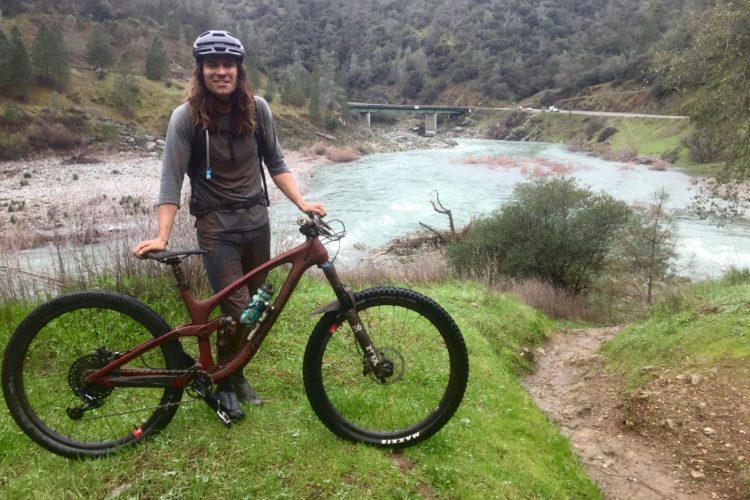 For those who may be living paycheck-to-paycheck, even taking up mountain biking at the recreational level is a pipe dream. It turns out, ball sports have a huge advantage over cycling in terms of adoption in nearly every community, and that’s unlikely to change anytime soon. 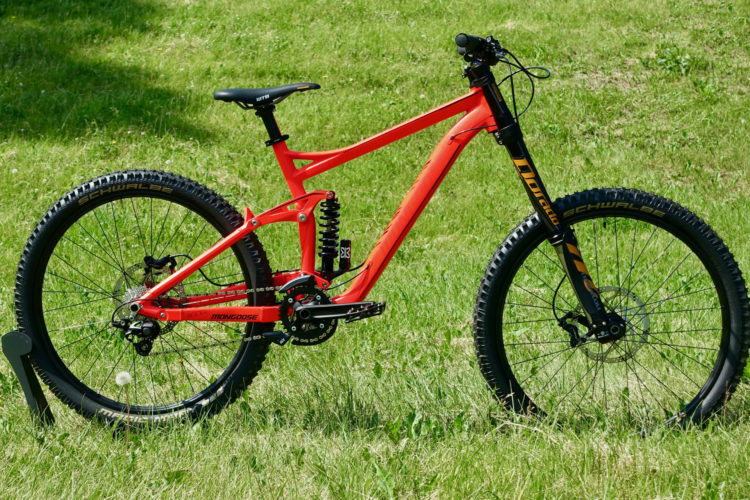 Not only is the cost of entry low–basically the cost of a new basketball every couple years–but the potential payoff is much larger than it is for mountain biking. Consider that the man who has been dominating the World Cup circuit over the past few years, Aaron Gwin, only brings in $1 million a year–and that includes salary, bonuses, prize money, etc. Compare that to the NFL’s minimum salary this year, $465,000, which doesn’t even include bonuses or endorsements. To spend time and resources on a sport with a lower financial payoff and little chance at fame or recognition within the community, it’s no wonder riders like Donna are met with a lack of support, if not flat-out derision from their communities. This should come as no surprise, but mountain bikers are overwhelmingly white males. In the USA, at best, just 20% of mountain bikers are women. And according to our own research, only between 1-3% of Singletracks readers are African American. When Donna attempted to talk with folks in the industry about getting started, she was met with what she says were crude and condescending suggestions. Recently, Donna decided to shift her focus to road cycling, which doesn’t require access to faraway trails or specific terrain. Not only is road cycling more accessible, but Donna is able to follow in the path of her new hero, Ayesha McGowan, an Oakley-sponsored cyclist who is paving the way for other women of color. While Donna isn’t giving up, she still says “the cycling industry is in […] need of [an] overhaul.” Based on my conversation with her, it certainly seems that more could be done to support potential athletes, like making cycling infrastructure accessible in more communities and organizing mentors through groups like NICA and Trips for Kids. Ball sports are fine, but they don’t have the same potential for unclogging our roads and cleaning our air, or for reconnecting people with the wonders of the natural world. I get that some people reading this will argue that diversity is overrated, or that their enjoyment of mountain biking has nothing to do with “growing the sport.” But the fact is, the roadblocks Donna has encountered are the same ones many of us struggle with–a lack of accessible trails, expensive equipment, and a ball culture that just doesn’t get us. Sometimes it takes an outside perspective to make us realize we can and should make things better. 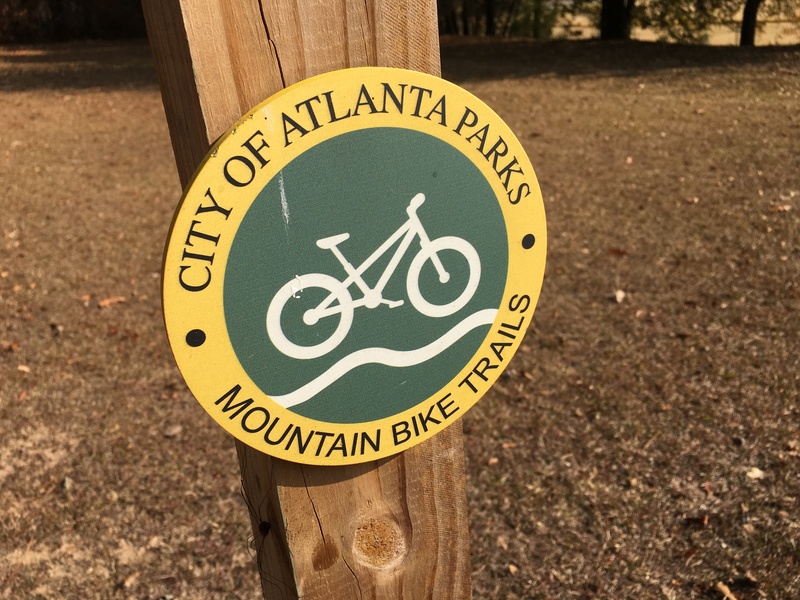 Wow, being based out of ATL, this seems like something Singletracks could spearhead out of GA and maybe some local GA high schools. Lots of great young African-American athletes in GA. To start with, it might be as simple as going and talking to some local families. Maybe bring a couple of LBS owners with you. I loved that article you ran about a year ago about a program helping kids of lower income families acquire a bike. That sounded like a well-thought through program. With the right talent and the right person the sponsorships will come. A few conversations with families. A few conversations with local businesses, including African-American owned businesses … … who knows what might happen. The competing with ball sports reminds me of my BMX/Freestyle days back in the late 80’s early 90’s. I’m from Alabama which, needless to say, was a bit behind places like CA in terms of extreme sports. The concept of a skatepark in general seemed unthinkable, much less a free municipal one. Yet here we are 20+ years later and there are municipal skateparks in suburbs around the country, often times in the same parks as ball fields. MTB is popular (I swear there’s a shot of MTB in about half the commercials on TV now), so the public sector is already making strides to accommodate. In my home town of DFW, we have many trails on city property that were approved by Parks and Rec boards. Trails are something municipalities are embracing as an overall quality of life thing to brag about. Lift assisted DH is another matter, but who knows. I think there are municipal lifts in Europe. As far as equipment being too expensive, I don’t buy it. 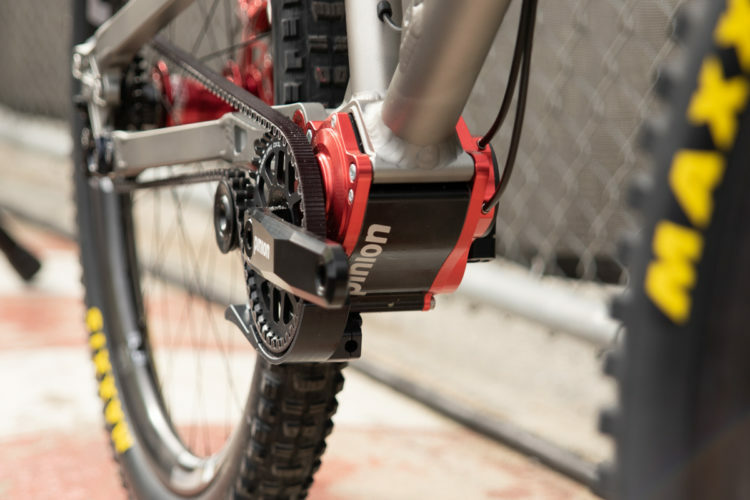 You don’t need a $3K bike to ride a trail. There are perfectly functional beginner bikes running around $600 for those wanting to tip their toe in the sport. That’s exactly how I started. Rode a $500 bike for a few years, upgraded parts here and there, then a nice used bike, and now a fancy carbon wallet drainer (which I don’t NEED but really like). Hope I don’t sound like a grumpy old man. I really enjoyed this article and agree the sport needs more diversity, and I’m pulling for Donna! All she needs to be a pro downhiller is to be really good at downhill. Sorry, but I see no evidence of her being able to ride a bike at a pro level. Start winning races, get some experience. Racing isn’t easy, for anybody, no matter their background. We all have to train and work hard for results. Maybe she has hidden talent, waiting to be discovered. All I can say is train like your life depends on it. Were people cancelling appointments because she was a black female? or because she is not even on a level to be considered pro? No one is going to meet you if you only have aspirations and no receipts to prove you are good. Train hard and enter small competitions. If you have the talent someone will notice you. Are there any videos of her riding? 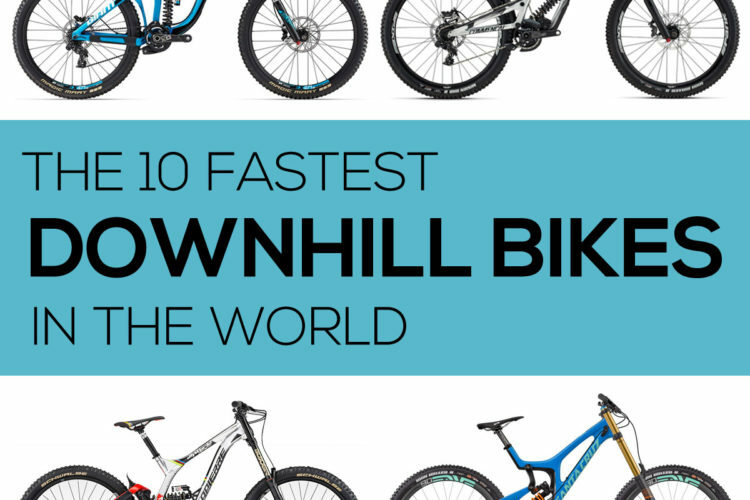 You don’t need a downhill mountain bike. You need a BMX bike. Almost no one has become a good downhill racer who wasn’t proficient at either BMX or motocross or both. A new BMX bike can be had for $500 and a used one for less. It doesn’t matter if you are big or small, there is a bike made for you. You can ride it anywhere, on the street, BMX dirt parks, and some skate parks. Become proficient at that and you will be able to get help in your journey. BMX bike is great advice. The dream is the important part. If you want it bad enough you will do whatever it takes to get there. Being a minority in today’s environment should only help you get sponsorships and financial help. Get an old van or truck and set it up as a camper. Start going to mtb parks and anywhere you can learn more about the sport. Take the beginner school at your local BMX track. Often times this is free of charge. 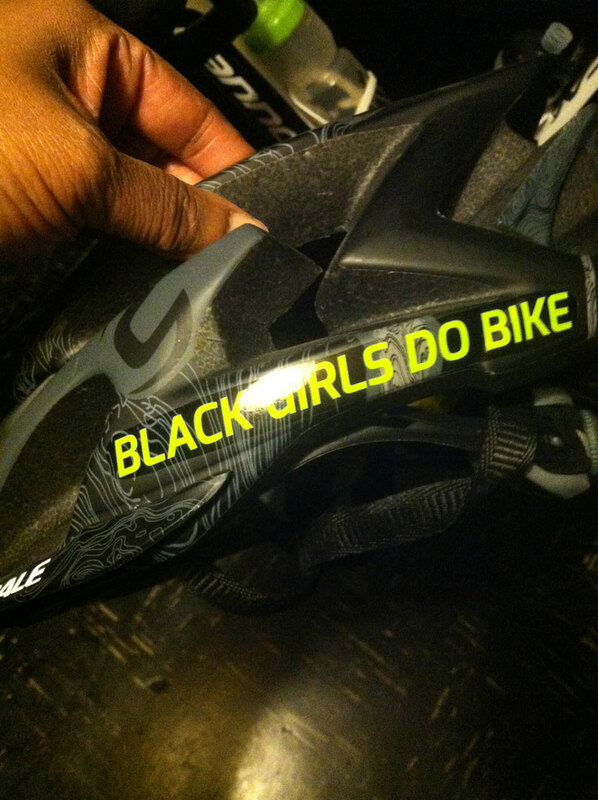 I really enjoyed this article, and I love seeing stories about people of color in the bike world being represented. Thank you for this story. I don’t buy this at all. Yes indeed, I would stand there with my mouth open and wide-eyed if she approached me wanting sponsorship. Other commenter stated Donna needs credentials, which I wholly agree with. With a sport that is expensive, sponsors need proof that their capital will be well-spent and companies well-represented….it makes the bike world go-’round. As much as good vibes and clean air that is promoted by bicycling…it don’t pay the bills. I do not know Donna’s downhill experience, but the article did not expound on it, so I would safely say its not in the realm of any present professional down hillers. Just because she wants to do it, doesn’t automatically make it gender-specific, racist, bigoted, etc. if she is not immediately embraced as the end-all, be-all of mountain biking in the descending direction. Skills and talent are a must in any profession and that is what attracts sponsorship.